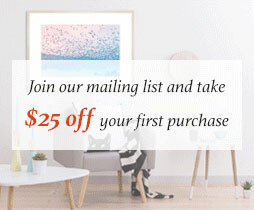 The new James Treble for Rugspace collection has officially launched at United Interiors! 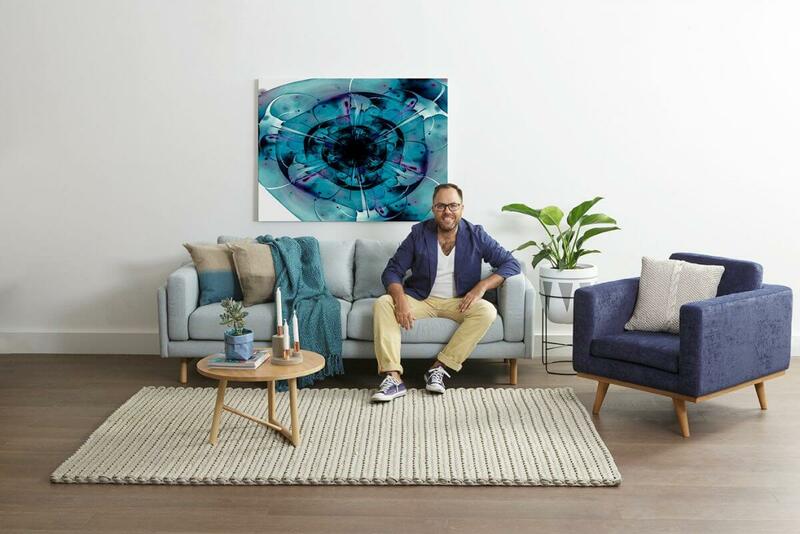 James Treble is a regular on Channel Ten’s ‘The Living Room’, and is also a featured contributor to Real Living and Homes Plus Magazine, an established Interior Designer and Stylist, Planet Ark Ambassador and of course, is our newest collaborator at United Interiors. 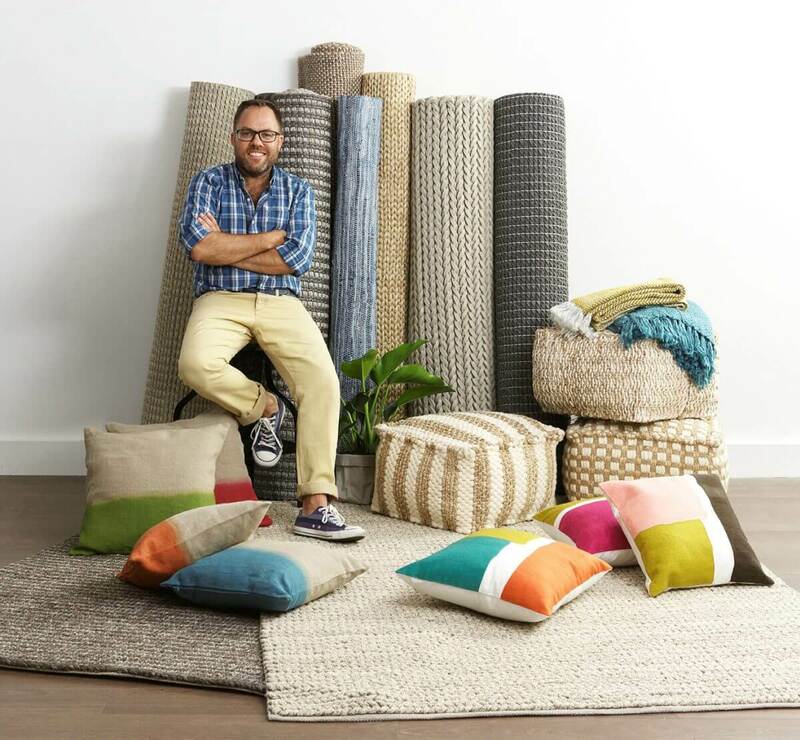 James took time out of his busy schedule to chat to us about his new range, its inspiration and of course, we picked his designer brain on tips and tricks for styling your new rug! James Treble: When Rugspace & United Interiors asked me to come on board to help craft their new brand last year, I was elated. 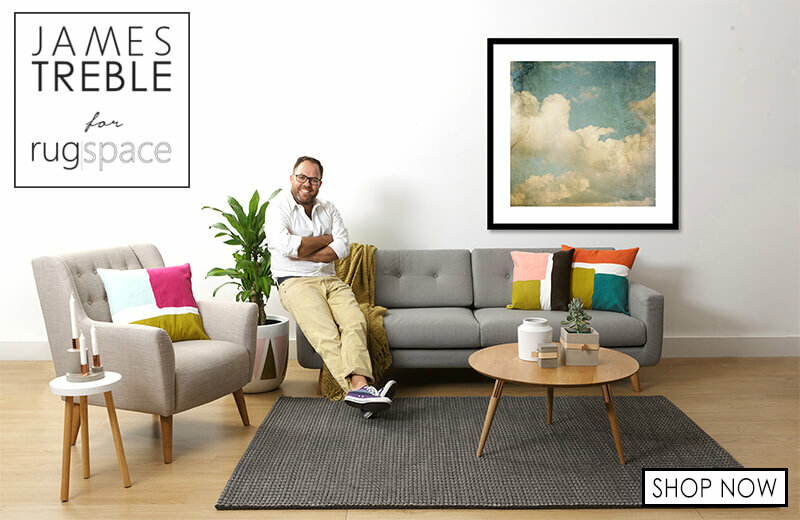 My role was to curate the James Treble for Rugspace range and help build the brand’s identity. 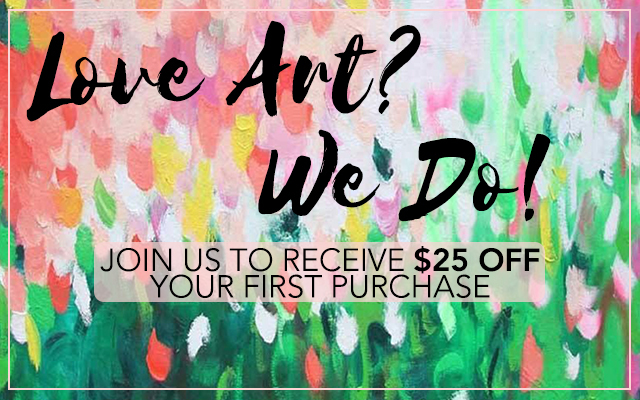 Having worked extensively with this supplier previously through my private design practice and styling for The Living Room and Zanui, we had an established trust – so I was given carte blanche, allowing me to provide the latest in trends with high quality products at great price points. I have created a range that meets my environmental stance as well as my love of natural finishes and all things handmade, and couldn’t be happier with the result! JT: The main inspiration was to play heavily on texture rather than lots of strong colour or pattern, and to use natural fibres and recycled materials. Having said that, there are some patterns within the range that are slanted towards the tribal feel, as well as some muted colours. 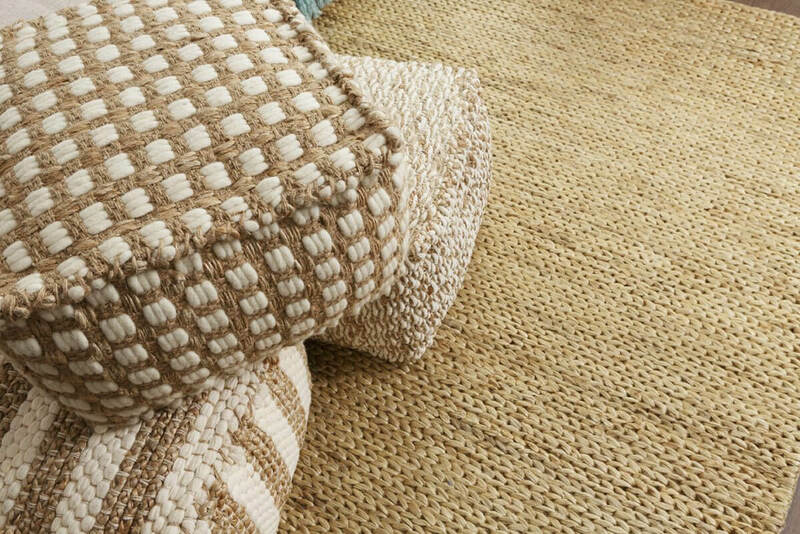 The idea was to show that you can enjoy high-end and high quality items which are in fact recycled, as well incorporating the trend of using natural materials in our homes that are gorgeous to touch and healthy to live with. JT: Right from the outset it was about texture and having tactile finishes. This ethos runs throughout the whole range of rugs, cushions, ottomans and throws. I deal with the building of new homes as part of my design practice, and modern homes tend to be sleek with clean lines and lots of minimal surfaces. Styling with texture counters this, balancing the hard lines within the home, as well as creating softer, tactile surfaces, which you’re drawn towards and want to touch. We all shared this vision at Rugspace and United Interiors, so each diverse piece remains true to this creating a cohesive collection. 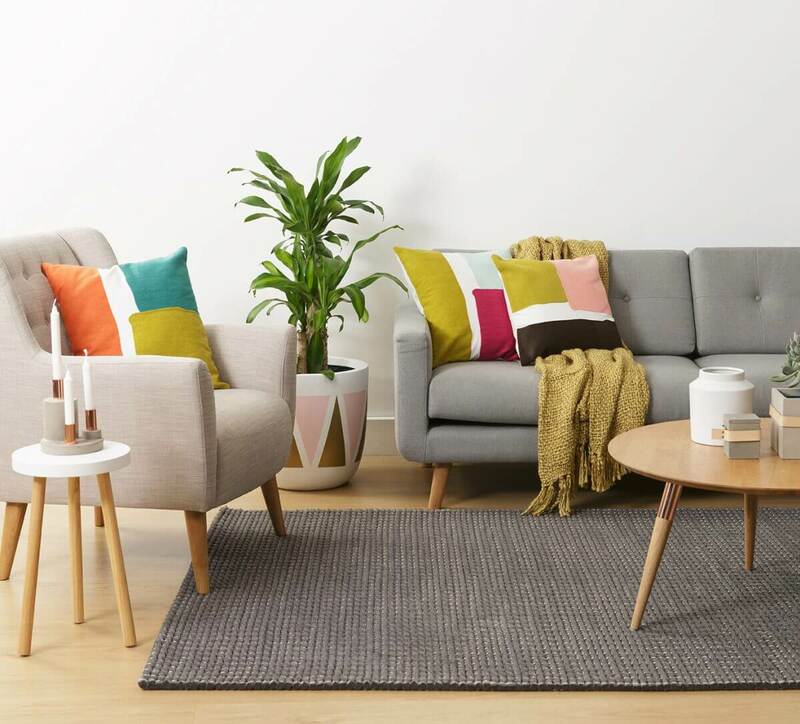 JT: The James Treble for Rugspace range was created to offer options for a wide audience so there needed to be some vibrancy in the colours to try and make sure there was something for everyone. There is a mix of hi-vibe colours and a stong emphasis on versatile neutral tones. 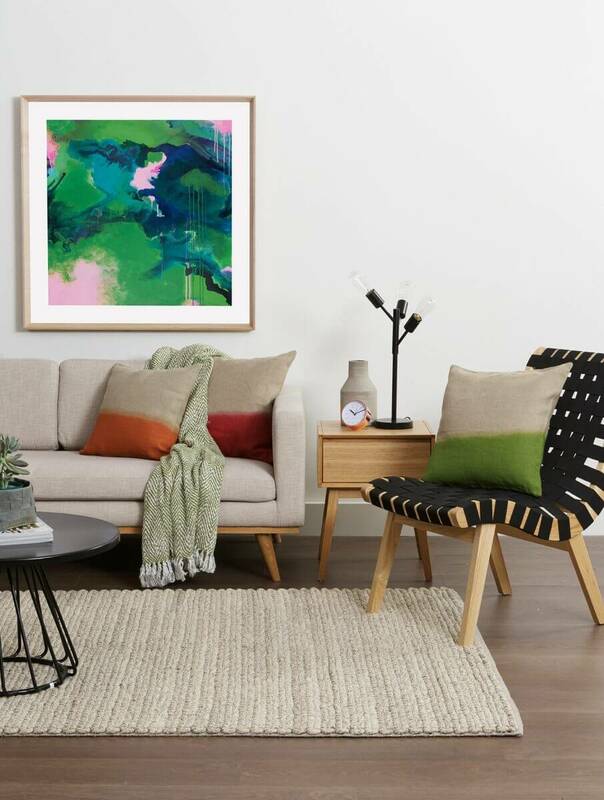 The use of bold colour however is quite a small part of the range, and the emphasis is far more towards neutrals and muted colours with the texture and pattern being more prominent. 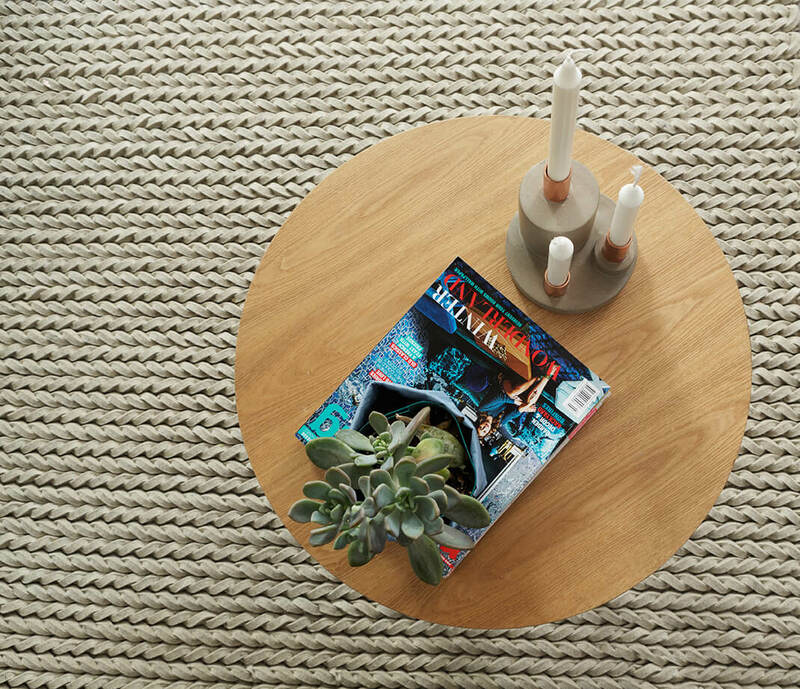 JT: The James Treble for Rugspace range includes a wide variety of natural fibres including jute, hemp, sisal, woven and felted wool, as well as cotton, all of which are environmentally friendly, durable and practical for the handmade process of crafting rugs. Other items are of a recycled nature, such as recycled denim, linen and leather. 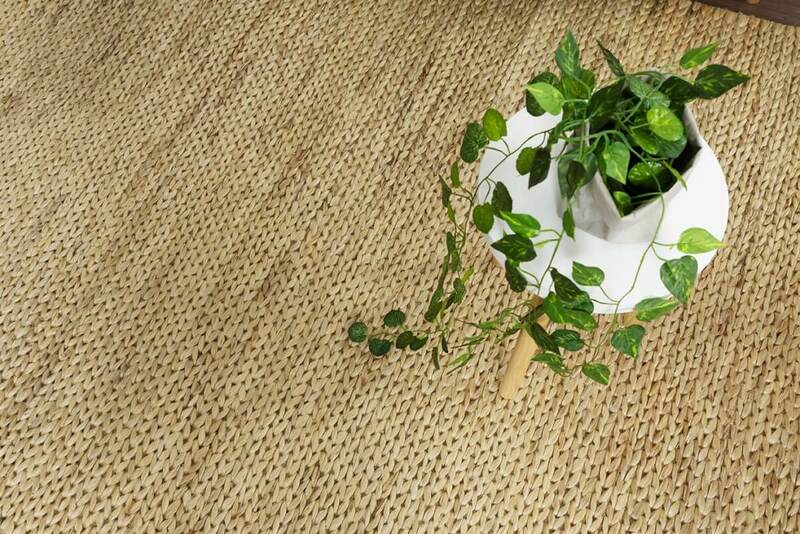 One particular rug is made from recycled fan belts and jute! This was a big hit at the launch, as its linear nature made it so tactile – perfect for that indoor/outdoor space. JT: A rug is a quick and simple way to completely transform a space. 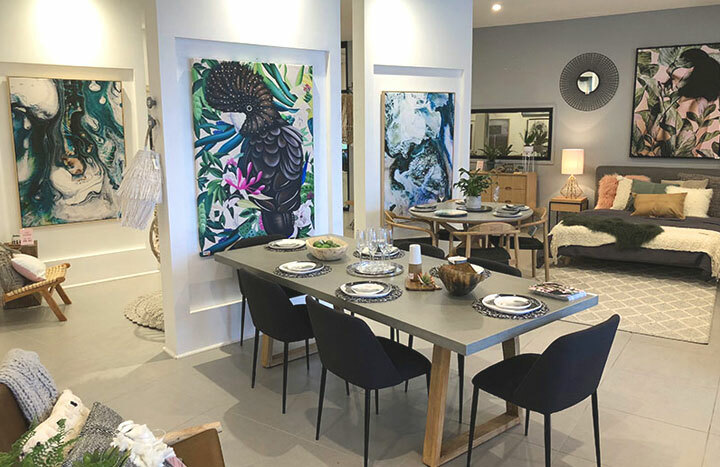 It can be used to define zones within larger open-plan living areas, and is a great way to introduce texture and pattern into a space that might otherwise just be hard surfaces. Rugs also absorb sound, which is something people often overlook, so they not only add physical warmth, they also “warm up” a space by dulling sound, making it more inviting and welcoming. JT: My work for Planet Ark is really my hobby, my passion. I have been recycling and reusing things for most of my life: when I was young for craft, when I bought my first house out of financial necessity, and now as part of my day-to-day work. For me, this range and collaboration was all about staying true to my own personal brand from the beginning, and fortunately for me, the team at Rugspace shared this vision, so it was a match made in rug heaven! All of the James Treble for Rugspace collection is handmade and certified for safe work practices. Its workers are not subjected to unreasonable conditions. By supporting these kinds of companies, we are assisting change in the way rugs are made in India, as well as helping to ensure that these age-old skills and handmade processes are passed onto future generations. There is nothing quite like the beauty and individuality of something handmade. JT: A large part of my work involves the design and building of new homes for my clients, working with them throughout this process forms strong relationships, as I’m there for the duration of their journey. As I’m dealing with very expensive materials, as well as items which are fixed such as kitchens, bathrooms and flooring, I tend to be slightly conservative with colours and materials, ensuring they will date well and continue to add value to the property in years to come. Through styling I can add additional layers, colours and texture adding character and warmth to the house, and helping to ensure it fulfils the story of the family who are living there. We live in homes not houses, so individualising the space you live in is a very important consideration. Special thanks to Zanui who posted the original article and to James Treble for sharing his thoughts on the inspirations and ethos behind his range. 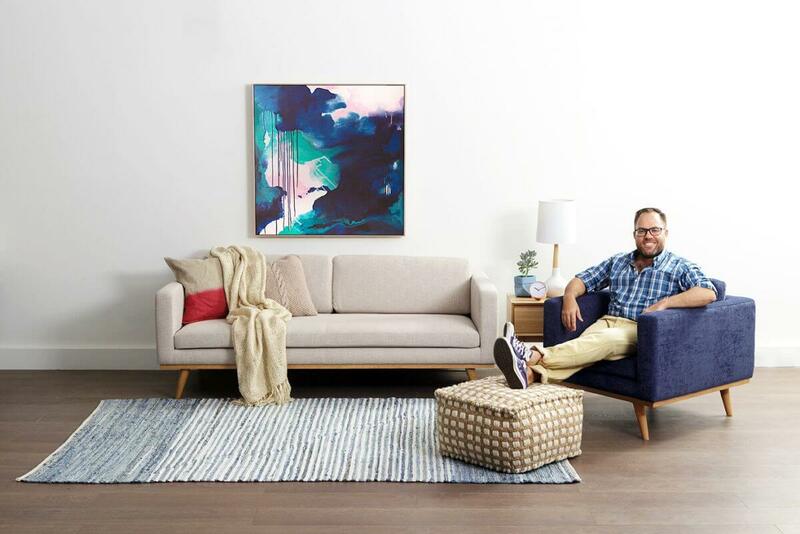 Shop the James Treble for Rugspace Collection here.